Collection of tips, tricks, how to about computers, electronics and my personal experience. 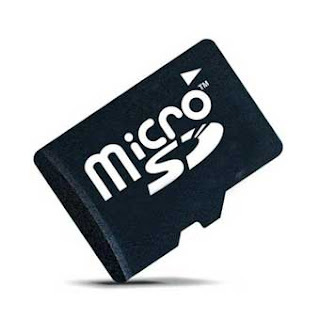 I had an 8Gb micro SD card which I was using with my old mobile phone to keep all my personal data. It was working without any problem and was good. However when I tried to use this micro SD card with my new Pantech Burst mobile phone, it started giving message that SD card is damaged. Then I checked it with my PC, old mobile and it was working. Now I am little confused an checked again with Pantech Burst and it showed again SD card damaged and asked me to try formatting the card. So I took the backup of the card, and then choose format from the phone. However after formatting also, it gave the same error. Now I thought it is because of the card incompatibility with phone. But when I put the card back to PC, I found it formatted. Now how does the card got formatted, if it is not compatible to my phone? I did some research and found the problem. SD cards are not like ordinary flash drive. They have options to encrypt and many other stuff compared to flash drive. In-order to properly format a [micro] SD card special utility "SD Formatter" is necessary. Some times the cheap SD cards will be corrupted and causes problem while read/write. "The SD Formatter was created specifically for memory cards using the SD/SDHC/SDXC standards. 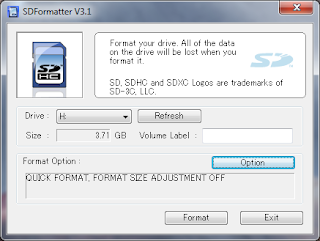 It is strongly recommended to use the SD Formatter instead of formatting utilities provided with operating systems that format various types of storage media. Using generic formatting utilities may result in less than optimal performance for your memory cards." Now these are the magic steps which made my micro SD card working with my mobile phone. Used this utility to check whether SD card contains any error and fix it. 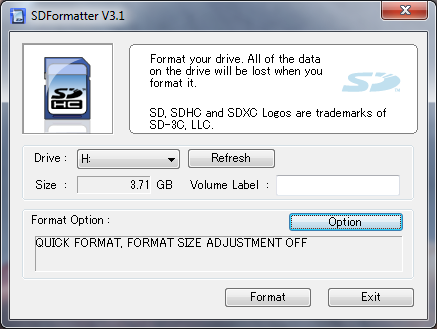 Formatted SD card with "SD Formatter". I recently received my new Pantech Burst P9070 mobile ordered from ebay. 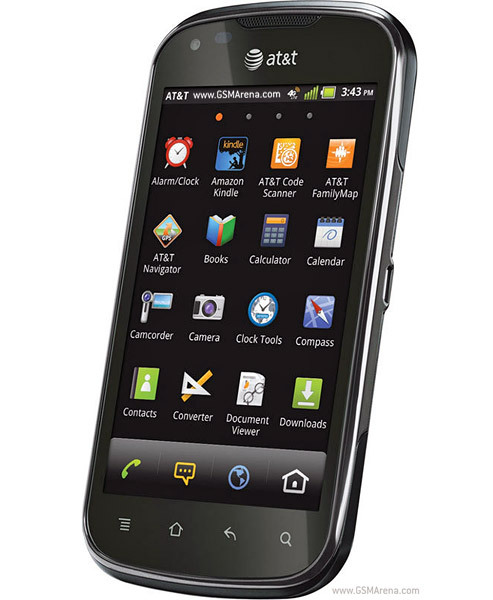 I was very much impressed with its performance, but later found the built in AT&T apps very annoying. 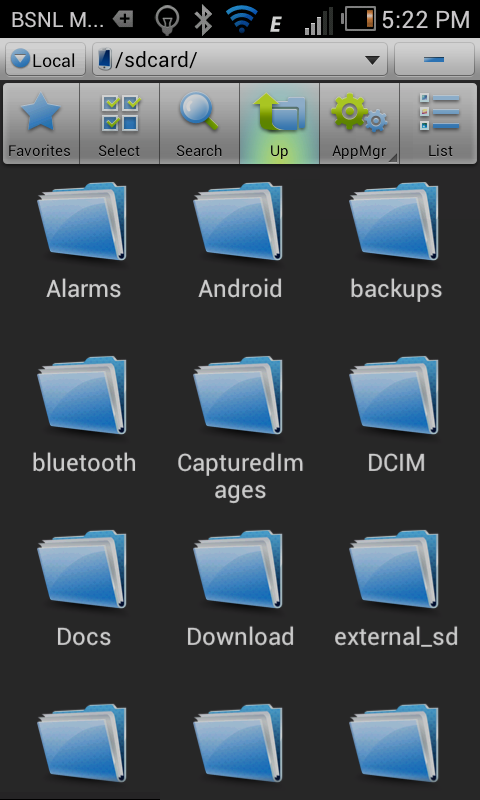 Though there is an option to hide the apps, it still remained in the ROM. Some cases those apps will be running in the background and consuming some of the precious energy from battery. So I decided to remove those apps from my Pantech Burst. Since the applications were in ROM, first necessary this is to get the phone rooted. I followed the instructions in this forum. 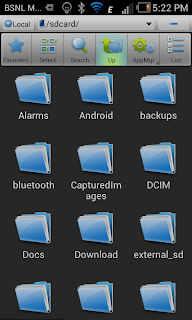 After rooting, Sysetm ROM Toolbox(which did not show all apps) can be used to remove the system apps(AT&T apps present in ROM) or use ES File Explorer to manually remove. 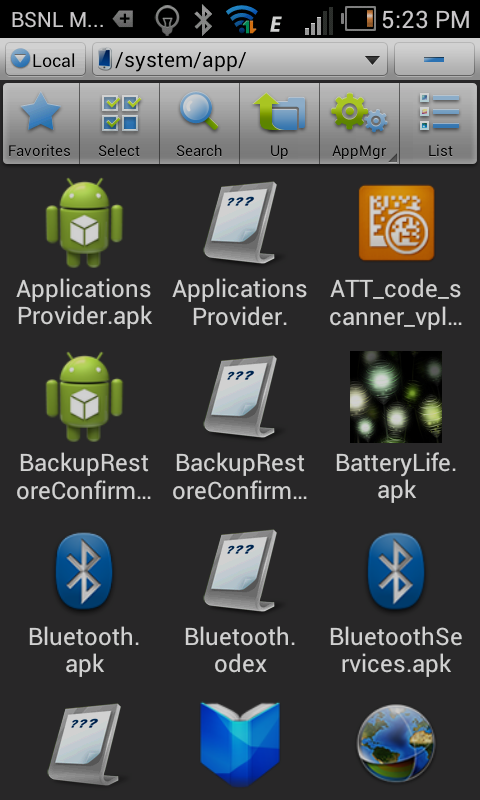 If you are familiar with linux, then it is also possible to use adb. 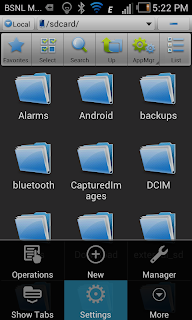 adb files can be download from this forum, which is actually for rooting. But using shell, it is possible to list the /system/bin directory and delete(before that /system has to be remounted as read-write). 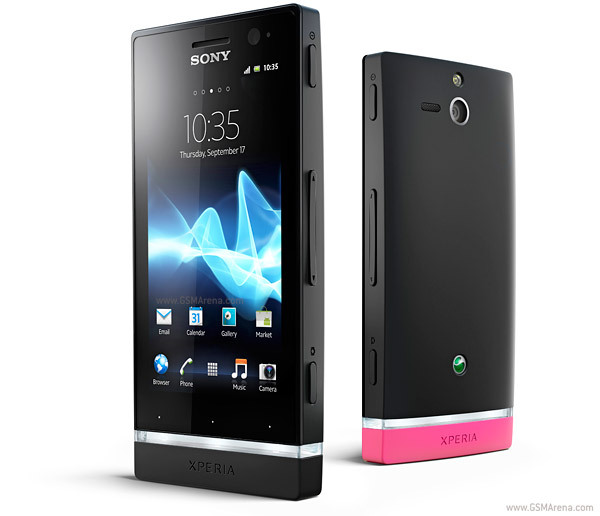 After updating my SONY Xperia U to ICS, battery drain was a very big problem. I tried lot of applications for fixing this but nothing worked and many things made it worse. While checking the battery usage, I could see android is in the top list consuming almost 60 to 70% of the battery. For getting more information about battery, I tried the better battery stats app and found kworker threads are main contributors. After searching a lot, I read in some forum that the problem is caused due to some incompatible settings present which is carried over from gingerbread. So I did a factory reset and found the problem still exists. Again I am disappointed. After checking in the settings, I found option to backup app settings to Google account and restore it when app is installed again. So what was happening is after the factory reset, since I have selected the restore option, settings were restored from gingerbread version. Now that I have found the real problem, I did the following steps to fix the issue. Deselected the backup option, which erased the gingerbread settings stored with Google.